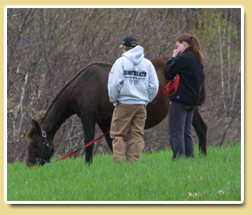 *2006-2007 The New Hampshire Horse Council, Inc. - 2000 Horseperson of the Year. 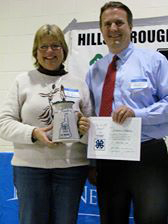 *2008- present President of 4H Hillsborough County Parent Leader Teen Association. 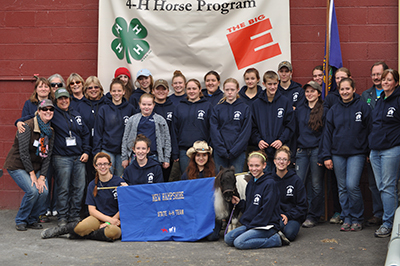 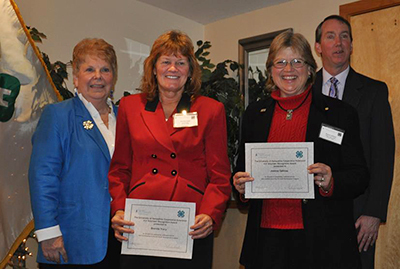 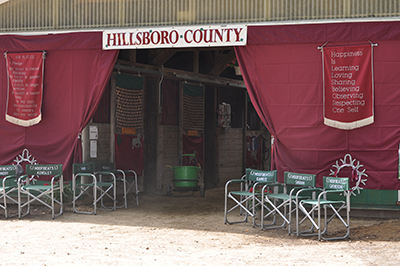 *2008- present President of Hillsborough County 4H Horse Council. 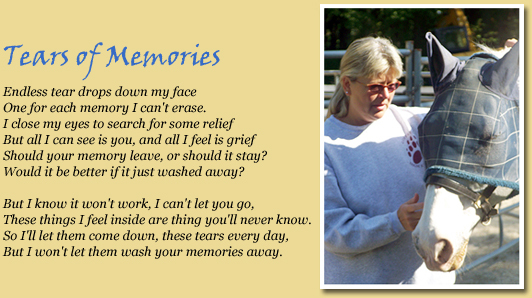 Special Events Testimonials and Poems - Click here!